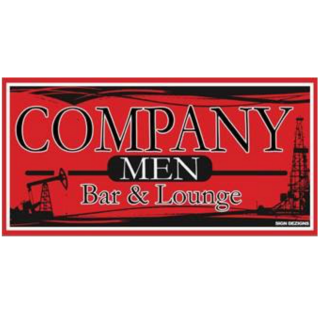 Duncan has a variety of options when you need a night out with your significant other or friends, including live shows, establishments, and more. 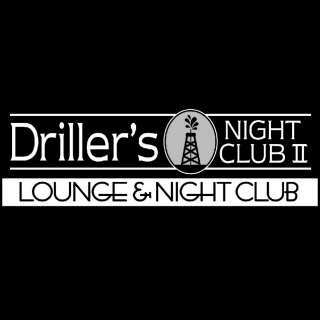 Driller’s Night Club 2 is focused on providing fun entertainment with the highest levels of customer service. 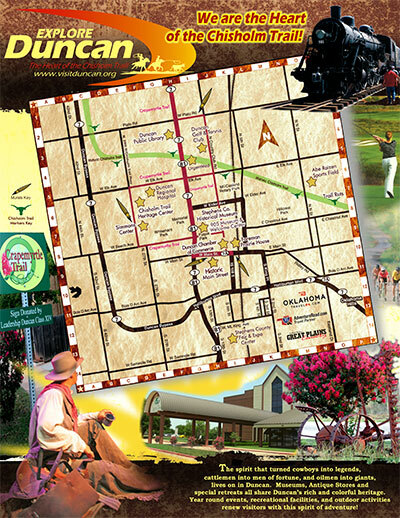 With a variety of offerings to choose from, you’re sure you’ll have a great time.